GREAT THINGS START SMALL... Access Self Storage is in a league of its own. In 1972, when Bill Hunt and his son, Doug, opened the first Access Self Storage facility in Garland, they stood in the middle of two extremes - shady self-storage facilities without an illusion of safety or security and corporate franchise facilities with no sense of heart. Self-storage companies had been seen as a necessary evil, the places where you could store the things that outgrew your home, but you simply had to hope for the best when you locked your unit and drove away from what was rarely more than a few sheets of corrugated aluminum. The Hunts were determined to become something different. In response to the need they saw, the Hunts founded a company based on three principles: safety, security, and service. 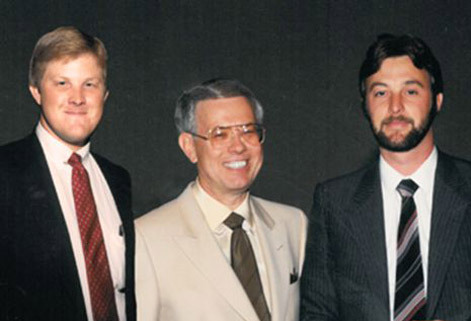 Because of this dedication and professional pride, Access Self Storage, now run by brothers Doug and David Hunt, has risen to the top of the industry and routinely wins awards for excellence in all three of these areas. Gone are the days of driving through a battered and unlocked chain link fence, across a vacant lot, and taking turns watching the road as you hurriedly dump your stuff into a tiny aluminum locker. Access Self Storage facilities are designed to exude Safety. Storage units are nested inside solidly constructed buildings and reside within barriers of concrete and wrought iron; accessible via state-of-the-art electronic Security systems only. Your belongings are safe, secure, and never left alone - Access managers live on-site, ready to provide unmatched customer Service whenever it's needed. AND GROW UP STRONG... Access Self Storage now has seven facilities scattered across the DFW metroplex with more to come! Access has been able to open locations in areas historically hostile to the self-storage industry because of the positive, community-building effects the company has on its surroundings. Access facilities are designed to augment communities with high quality business practices, beautiful landscaping, and area involvement. To learn more about how Access Self Storage gives back to the communities it serves, read our commitment to Corporate Responsibility. 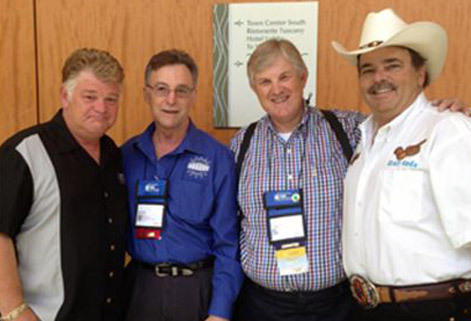 Access' commitment to quality and service has garnered the company numerous awards over its forty-year history. 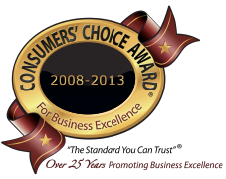 Not only has Access Self Storage earned the Consumers' Choice Award each year since 2008, but communities across the DFW area have repeatedly voted Access the "Best." 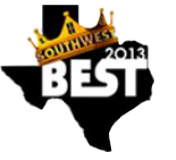 That's "Best Self-Storage Facility" by the readers of both the Waxahachie Daily Light and the Focus Daily News as well as Best of the Southwest in 2013.